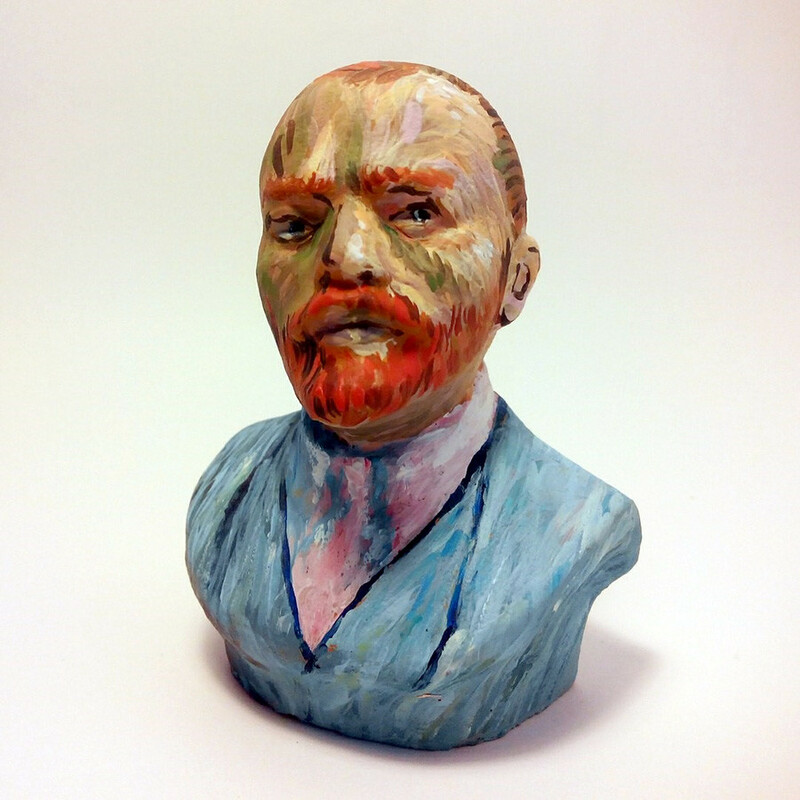 Mayana Nasybullova, an artist from Russia's Novosibirsk, rethinks the portrayal of Vladimir Lenin by mixing it with images from mass culture and different religions. Almost every Russian city, big or small, has a certain place or monument in the name of the leader of the Russian Communist Revolution Vladimir Lenin. 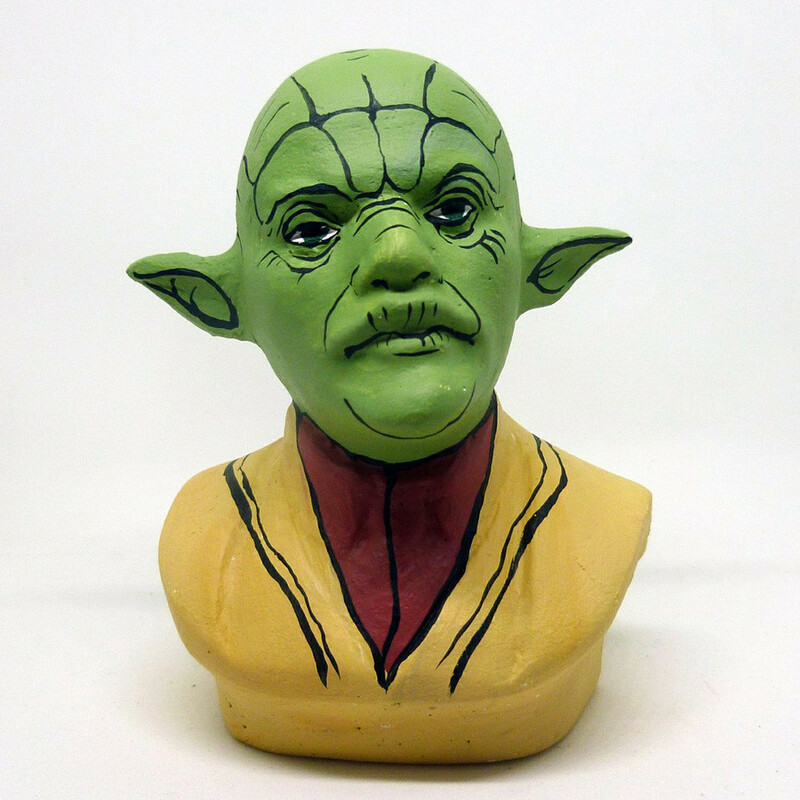 So why not make his image a bit closer to mass culture, moving him from the pantheon of sacral figures to the ranks of so-called household idols? This was the idea behind the artworks of a female artist from the Russian city of Novosibirsk – Mayana Nasybullova. 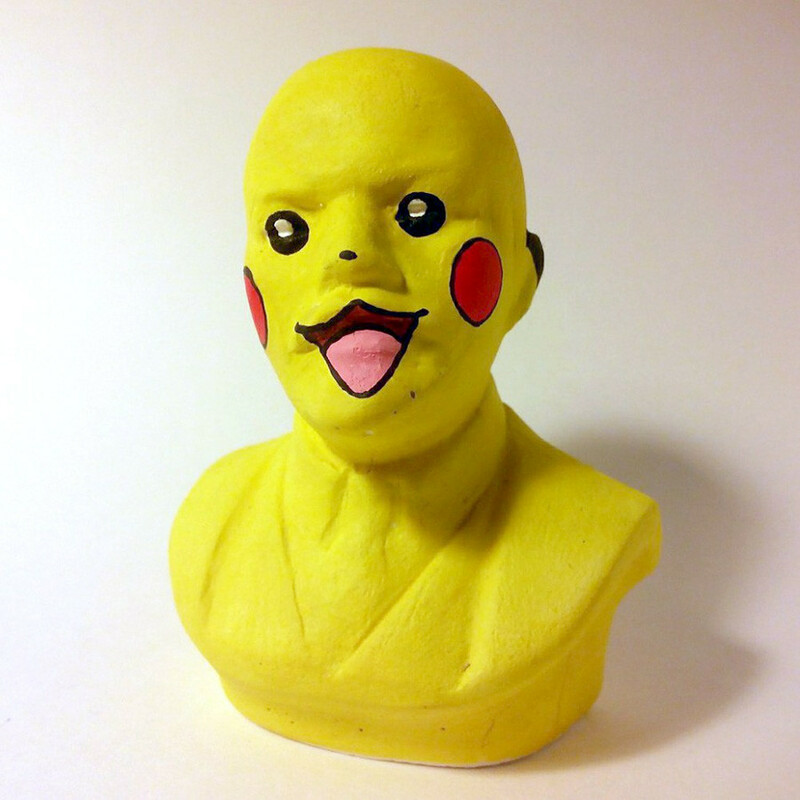 Following this vision, in 2015 she started a project titled “Lenin for the Soul” and a year later created a silicon duck with Lenin’s head, which later went under hammer at Vladey auction house in Moscow for an impressive 4,200 euros, despite the fact that mini-statues normally sell for 200-1500 euros, depending on the size. Not bad, huh? 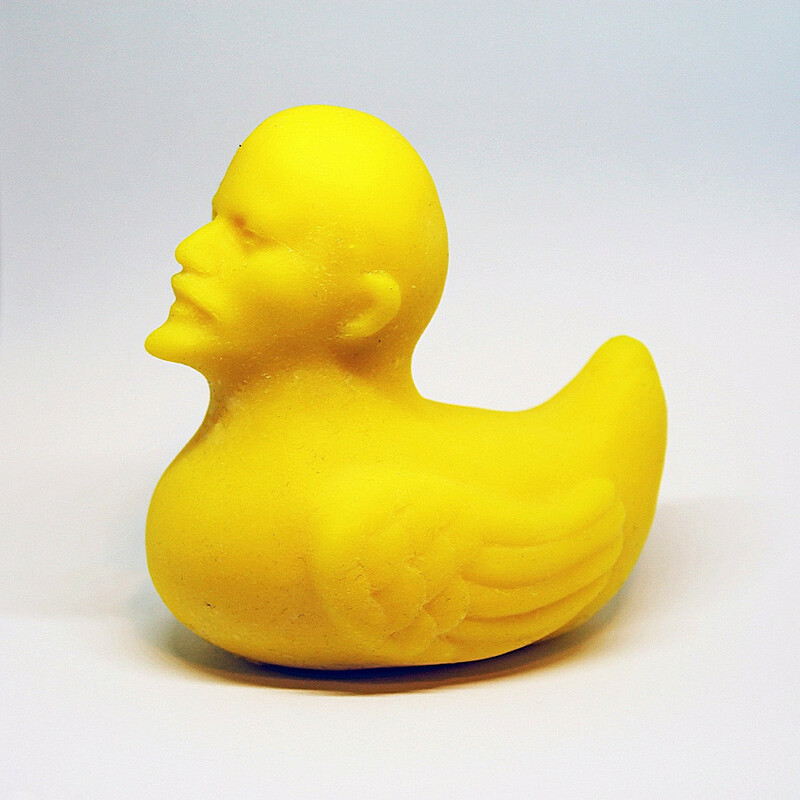 One possible reason for such interest was that the Lenin duck somehow caught the prevailing mood, even becoming a symbol of the Russian opposition. This took the artist herself somewhat by surprise as the price was higher than for other works. 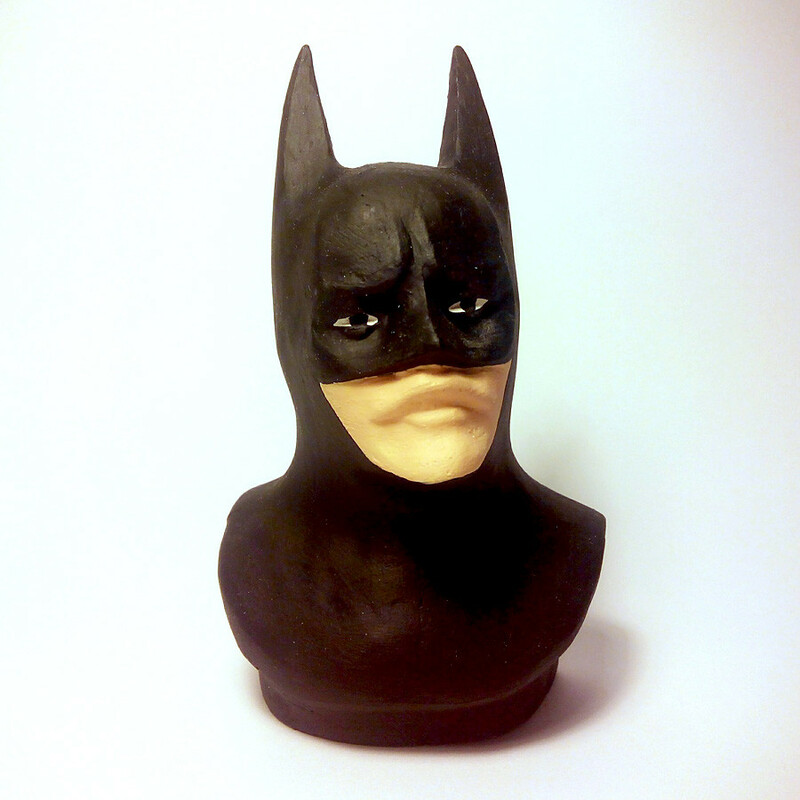 “It changed the meaning of my work as just an art object,” she recalls. 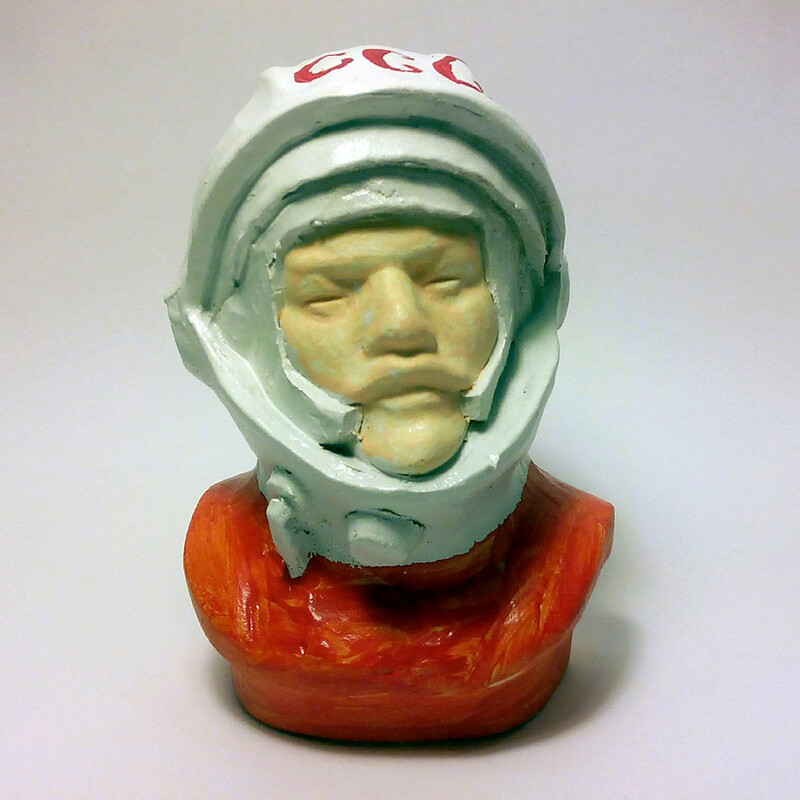 Since then she has continued creating mini-sculptures of Lenin for the project, and is now presenting a brand-new exhibition titled “The Crisis of Belief” in Moscow. The exhibition still features Lenin, but the key difference between her recent and earlier works is in the source of inspiration. 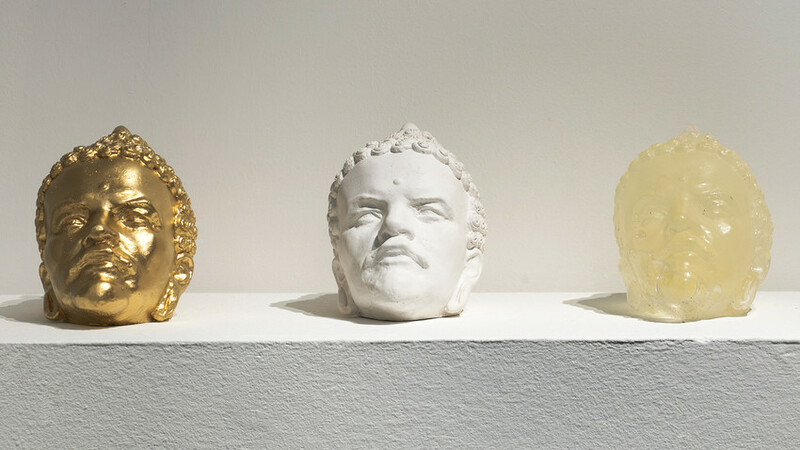 “If previously I copied the same bust of Lenin and put different ‘costumes’ on it, more recently I’ve been using totemic images from different cultures and giving them a ‘Lenin face,’” Nasybullova told Russia Beyond. The local communist community at first was unhappy, but in general the artist didn’t see a huge wave of public discontent about such a portrayal of Lenin. 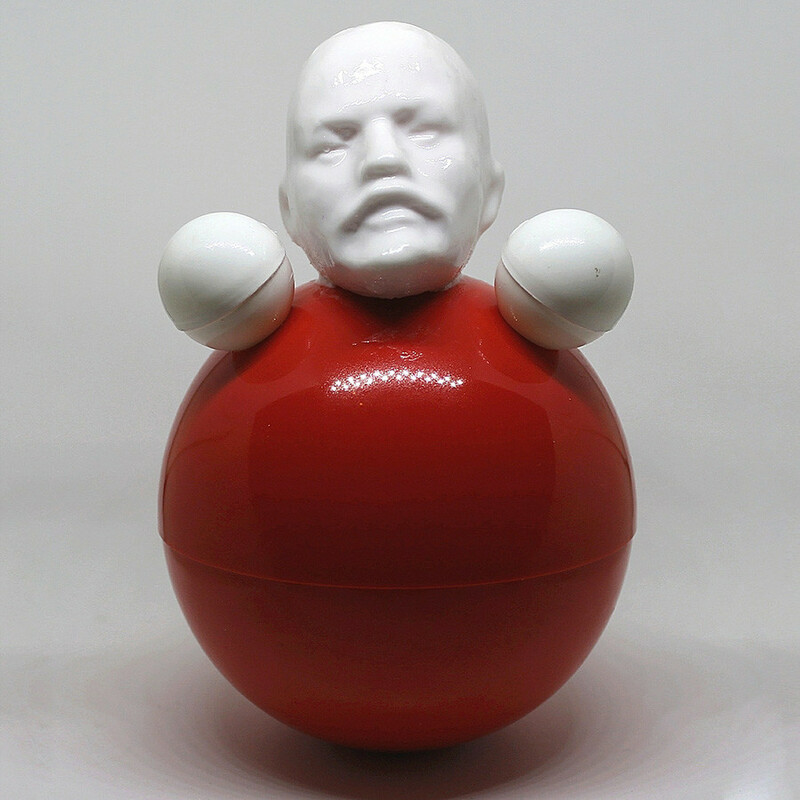 Nasybullova is now seen mainly as a Lenin-maker artist, but she doesn't plan on stopping here. 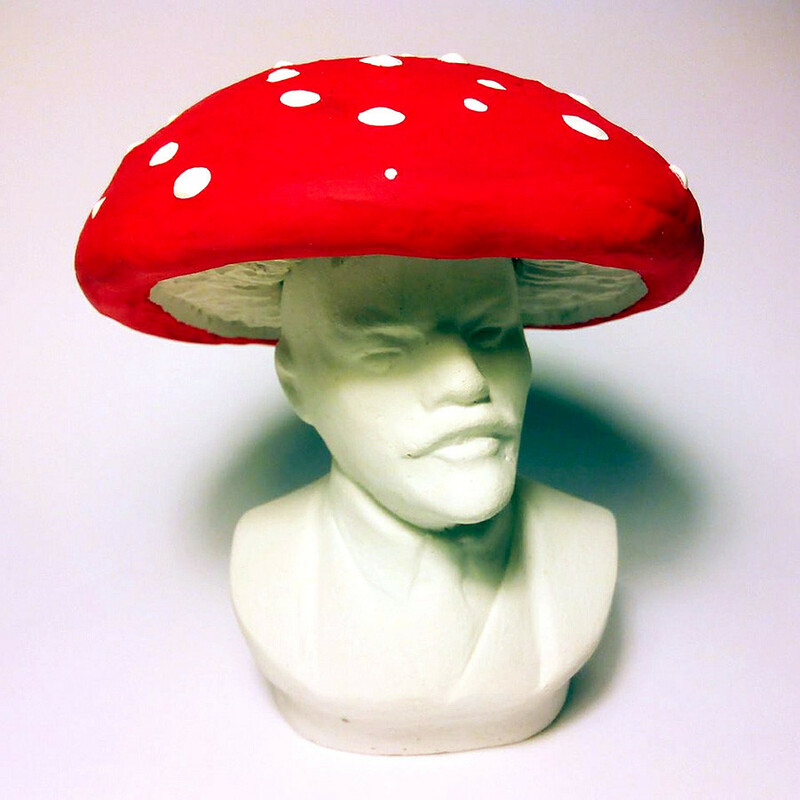 She aims to conclude this chapter in her Lenin-themed art with current exhibiton and move to other projects. Yet she notes that she might still continue doing such art works – it’s not yet clear where her path will lead. 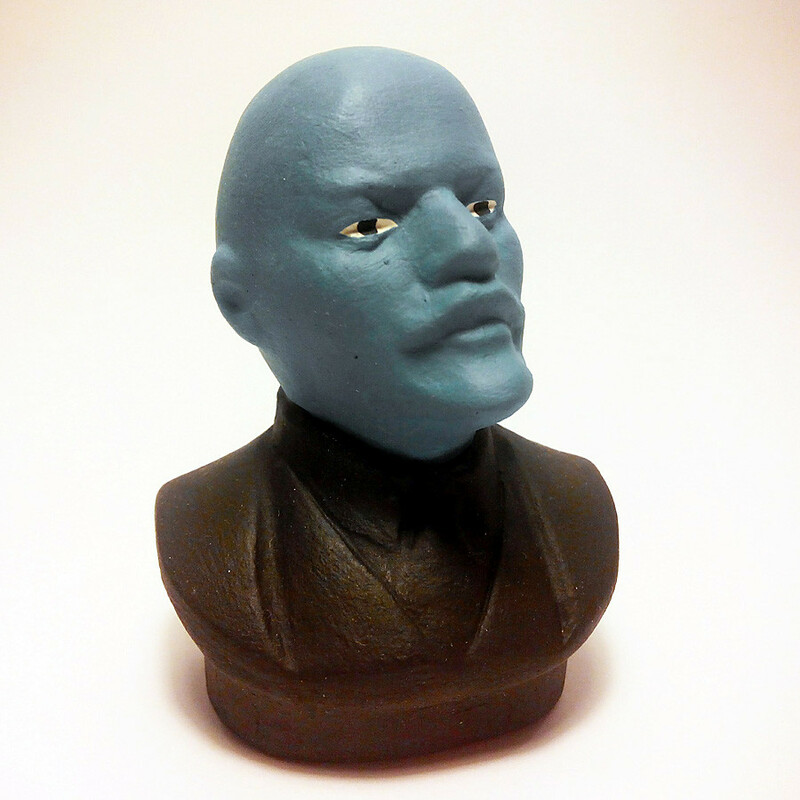 Now that you've seen how the image of Lenin is being transformed, why not check out some art devoted to the current Russian leader? Have a look at this ongoing exhibition in Moscow titled "SUPERPUTIN." It features paintings, sculptures, mosaics, collages and even toys that depict the president of Russia as a superhero, fairy tale character and a mere mortal.